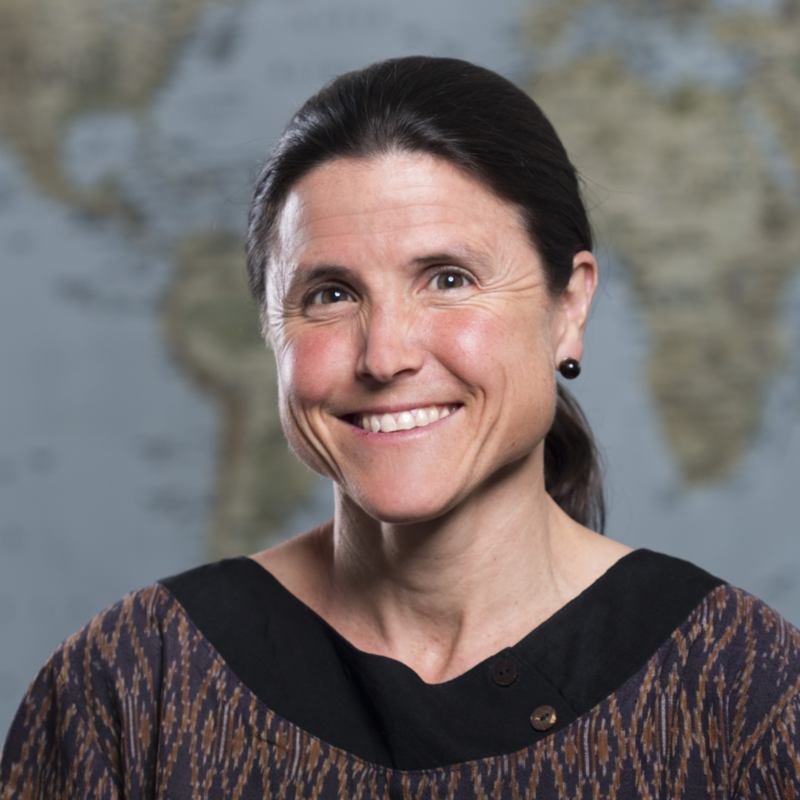 Funding has been awarded to principal investigator Dr. Carey Farquhar by the NIH National Institute of Allergy and Infectious Diseases for "Implementing Assisted Partner Services to HIV Test and Treat Men in Western Kenya". It is estimated that >50% of HIV-infected Kenyans are unaware of their status and men are significantly less likely to test and link to care than women. Unless more attention is focused on men, Kenya and other sub- Saharan African countries with high HIV prevalence will not achieve UNAIDS 90-90-90 goals by 2020. This proposal addresses low uptake of HIV testing and poor linkage to care and treatment services among men in sub-Saharan Africa. The overarching goal is to demonstrate using implementation science methods that assisted partner services (aPS) is a safe and effective strategy to increase the proportion of men living with HIV who know their serostatus and that aPS will improve male engagement in HIV treatment programs. The study will be based in two counties in Kenya with the highest HIV prevalence in the nation: Homa Bay (27% prevalence) and Kisumu (18.7% prevalence) and be conducted by an experienced and collaborative team with an exceptionally strong track record in HIV partner testing research and implementation science in Kenya. Principal Investigator Carey Farquhar (University of Washington [UW]) will work closely with a multidisciplinary group of investigators and consultants from UW, PATH, Kenya's Ministry of Health, and the National AIDS and STI Control Program (NASCOP), and build on a successful randomized clinical trial of assisted partner services (aPS) conducted by UW and NASCOP from 2012-2015. The proposed research also leverages PATH's vast experience providing HIV testing and treatment in government facilities through the APHIAplus program, as well as PATH's recent mapping of >21,000 adolescent girls and young women for services as part of the DREAMS initiative in western Kenya. The specific aims are as follows: AIM 1: Determine aPS effectiveness by demonstrating that aPS improves HIV testing, identifies new HIV infections, and promotes linkage, treatment and viral suppression among male partners when implemented among women and adolescent girls in government facilities in Kenya. AIM 2: Evaluate fidelity, feasibility, and cost/cost-effectiveness when implementing aPS at 38 APHIAplus facilities and 9 “safe spaces” established by the DREAMS initiative in western Kenya. Using a mixed methods approach in this real-world setting, we will obtain data critical to national and regional scale-up. For Aim 1, we will offer aPS to more than 8,000 HIV-infected adolescent girls and women and all of their male partners; if a male partner is HIV-infected aPS will also be offered to his female partners. For Aim 2, we will use quantitative and qualitative methods to collect and evaluate data from a subset of facilities that are high and low performers, determine “necessary” elements of aPS at the level of implementation, and conduct a feasibility study, including analyses of acceptability, integration, demand, technical efficiency and cost data. In this way, the UW/PATH/MOH team will work towards building capacity in Kenya to effectively implement and sustain a model aPS program that could be replicated across sub-Saharan Africa.